Finally the devastation in Yemen caused by Saudi Arabia's unrelenting war seems to have caught the attention of American mainstream media. This dramatic turnaround from being an uncritical endorser of the Bani Saud to having found a voice able to articulate reservations about the monarchy’s unjust war is a belated change. 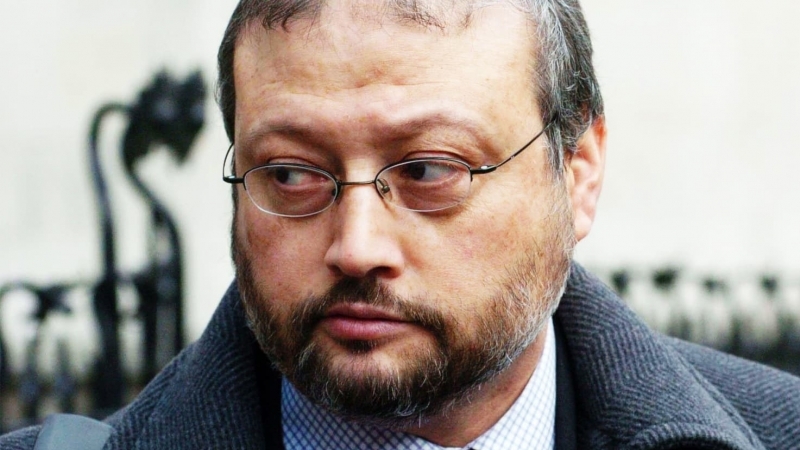 The “better than late” focus on the enormous humanitarian crisis in Yemen has been spurred on by the extrajudicial execution of Jamal Khashoggi within the precinct of the Saudi consulate in Istanbul, Turkey. 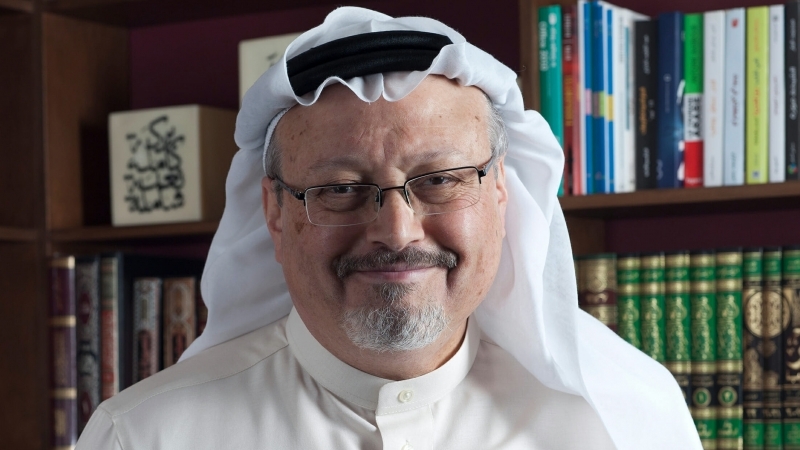 Khashoggi's murder at the hands of hitmen deployed by the de facto ruler of the Saudi regime, Mohamed bin Salman (MbS), has provoked worldwide outrage. Since his disappearance when he entered the consulate on October 2, mass media has kept audiences captivated as leaks provided by Turkish authorities have detailed gory information about his killing and dismemberment. While Turkey’s President Recep Tayip Erdogan continues to play a sophisticated cat and mouse game with the Saudi rulers, his drip feeds have succeeded in forcing grudging acknowledgment from US President Donald Trump, who has had to keep changing his narrative over the issue. From initially being quite subdued - a rarity given Trump’s regular bombasts, to having to admit that the crime cannot be condoned, he kept deferring to his CIA chief while insisting that harvesting Saudi petro-dollars for weapon sales was his main priority. American mainstream media platforms, especially those Trump regards as hostile to him, have had to reconcile their own agendas with a growing public interest on the question of Saudi regime’s human rights record. 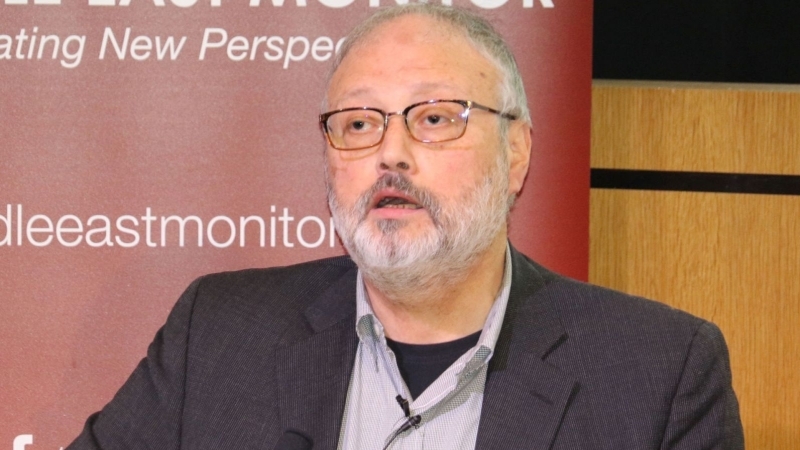 As expected, public disgust over the murder of Khashoggi whose credentials as a Washington Post columnist and his recently acquired dissidence who feared returning to his Saudi homeland, generated demand for more intrusive probes of MbS and his loathsome conduct. The spotlight thus on his actions as the architect and main driving force of the inhumane catastrophic war on Yemen, has finally begun. Suddenly US media reports are awash with harsh words critical of Saudi air strikes that have killed thousands of civilians at weddings, funerals, schools, hospitals and on school buses. 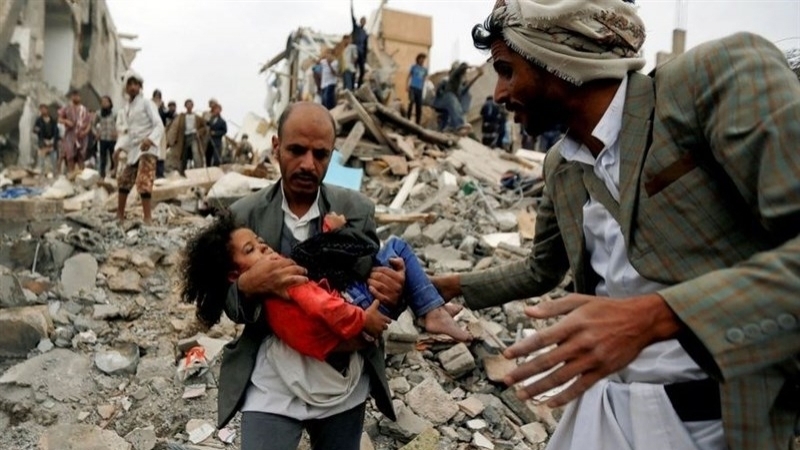 Of course, context and necessity has seen the need to shed light on the fact that Saudi war crimes in Yemen have been aided by American-supplied bombs and intelligence. Equally important are the warnings by aid experts who claim that an insidious form of economic warfare is exacting a far-reaching toll on Yemeni civilians. The result is haunting, as Americans and the world contend with images that spell out what the impoverished masses of Yemeni citizens face: a famine of catastrophic proportions. Confronted with the ugly reality of a regime that until the gruesome killing of Khashoggi had been spared all criticism despite its horrific record, civil rights groups have justifiably raised valid questions about the policies of many countries that are in bed with the Saudi regime. These talk to issues of hypocrisy, double standards, greed, corruption and whether profits should trump principles. South Africa has also begun to face pressure on similar grounds for its arms trade with Saudi Arabia. 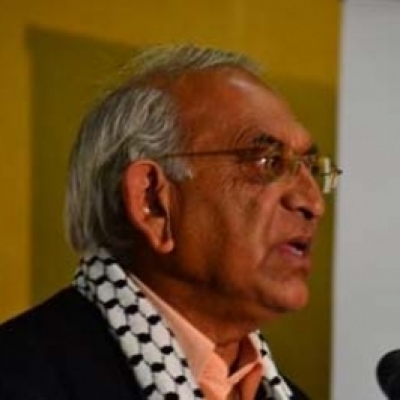 Unlike Trump, President Cyril Ramaphosa has not made any brazen remarks in defense of export of weapons; nor has he commented on allegations that the supply of such weapons makes South Africa complicit in Saudi war crimes perpetrated in Yemen. Paradoxically while Ramaphosa is emboldened by Saudi pledges of financial investment to boost South Africa’s ailing economy ravaged by corruption, he has no choice but to subject the arms trade to the stringent criteria guiding the country’s arms convention. Just as the American media has been slow on picking up the horror inflicted on Yemen by the Saudi regime, so has South African media too. This is despite the fact that there has been abundant coverage of the scale of humanitarian crisis via the social media. It took the ghastly murder of Khashoggi for allies of MbS, who has been hailed as the “great reformer” to turn attention to his tyrannical reign. Yet Yemen has been bearing the brunt of his destructive policies, and continues to this day for almost four years. 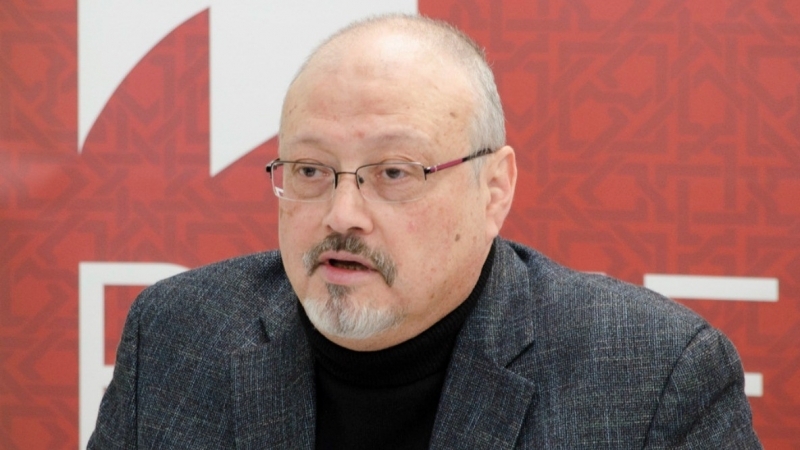 Indeed, an objective study of the cruelty and barbarism associated with MbS, will reveal that the horrific execution of Khashoggi carries his signature. People in the know, especially Saudi dissidents and analysts familiar with inside details of the monarchy, will remind us that their efforts to challenge the romanticized version of a “faithful ally” had always been suppressed. What happens next is a chapter still to be written. The current showdown between Turkey and Saudi Arabia is on the question of extradition. Though it appears that MbS is adamantly opposed to the hitmen facing trial in Turkey, Erdogan remains adamant that they have to face the music under Turkish jurisdiction. As the world rightly demands that Khashoggi's murderers must face the full might of the law, it remains to be seen whether Yemen’s cries for justice and an immediate halt of the war will be heeded. What certainty do South African critics of Saudi Arabia have that they will not face the same tragic fate that befell Jamal Khashoggi?